Marvel is going back to Wakanda and T'Challa won't be the only leader taking the trip. 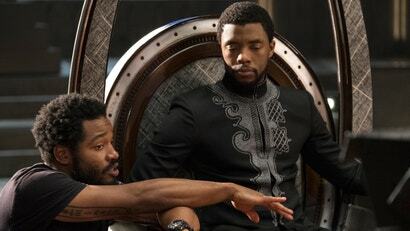 The Hollywood Reporter says, and Gizmodo has also confirmed, that Ryan Coogler has closed a deal to both write and direct Black Panther 2. Apparently, the deal happened a while ago but is just now becoming public. This should not really be a shock to anyone but it's great news nonetheless. Black Panther is only the third film ever to gross over $US700 ($990) million domestically; it's also Marvel's highest grossing film in that category as well. A sequel was always going to happen, it was just a matter of when and with whom. Everyone wanted Coogler to come back and, now, he will. But what exactly is Black Panther 2? 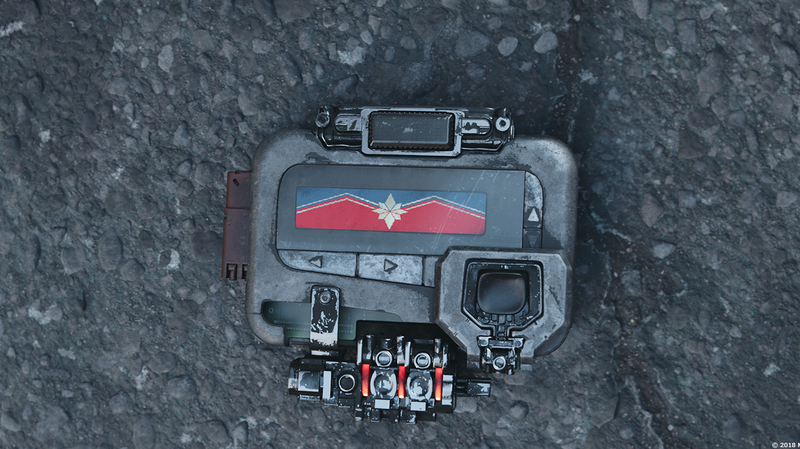 Isn't T'Challa currently dead? The answers to those questions are we "We don't know" and "Yes." But hopefully, once the events of Avengers 4 are finished, we'll have a better idea of what new stories will be told in Wakanda. And who better than the filmmaker who co-wrote and directed the mega-hit to tell them? Coogler is supposed to direct a true-life drama with Michael B. Jordan next called Wrong Answer, so don't expect him to jump into Black Panther 2 just yet. But it's coming and that's simply excellent.